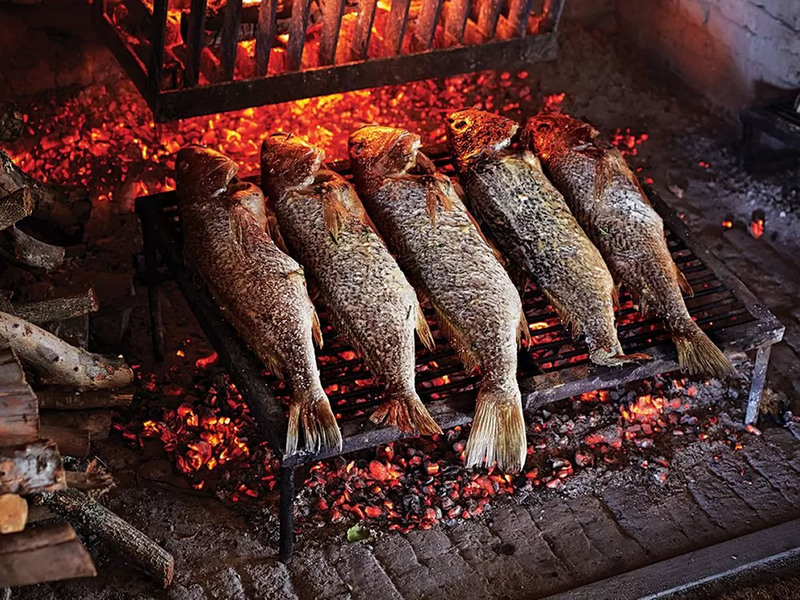 Blacken Sea Bass done on a barbecue grill. Doesn't get any better than that! Beef that slow cooks to tender melt in your mouth perfection. This takes minutes to throw into the crockpot and has such amazing flavor! 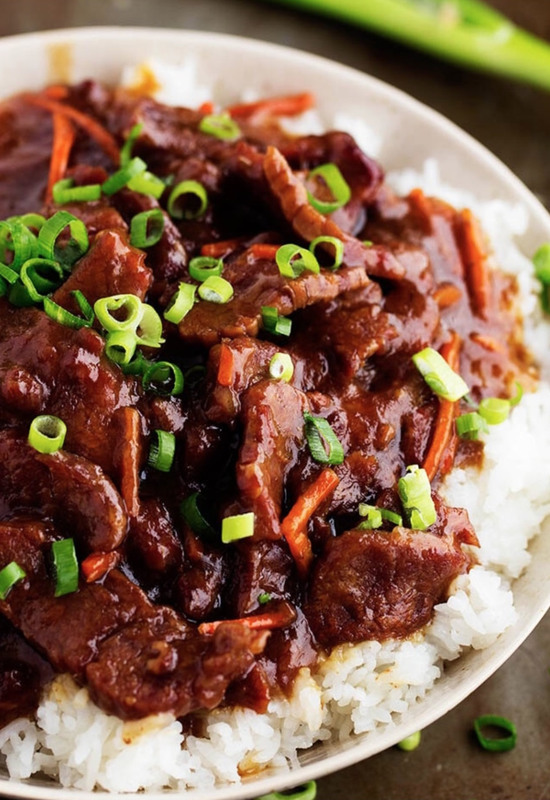 One of the best things that you will make in your slow cooker! This is a traditional Filipino dish. 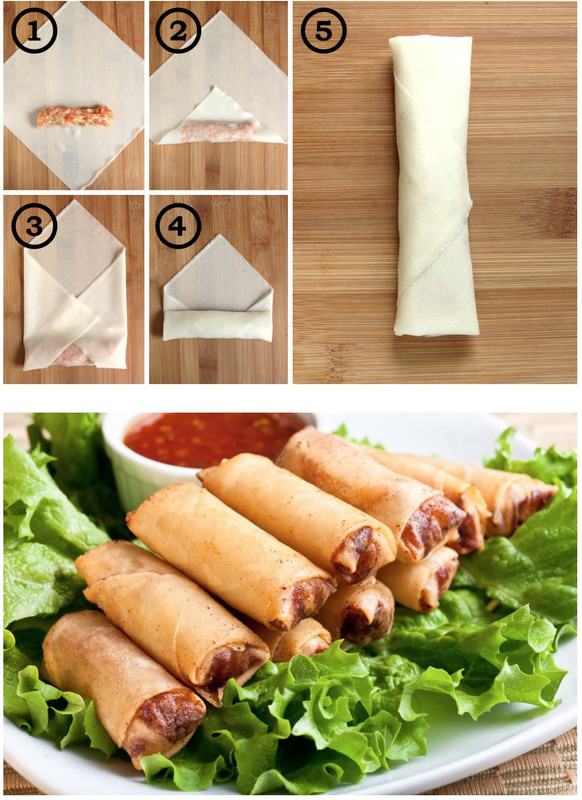 It is the Filipino version of the egg rolls. It can be served as a side dish or as an appetizer. 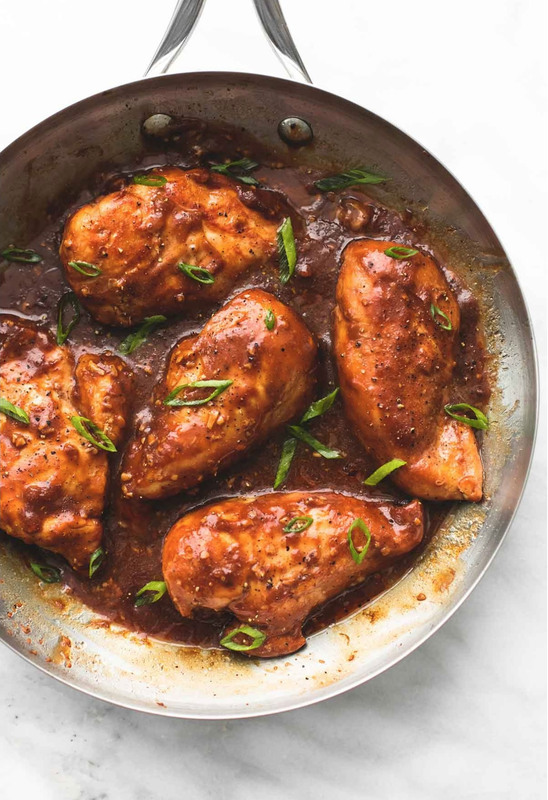 The word "adobo" is derived from the Spanish word meaning "sauce" or "marinade" and the key ingredients in any authentic recipe for Filipino chicken adobo are vinegar and soy sauce. 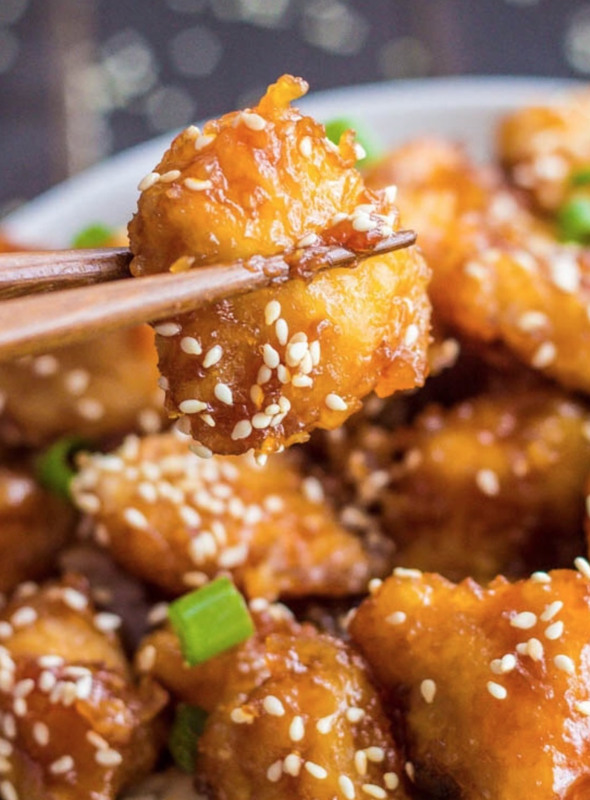 This recipe came from my love of Chinese sweet & sour chicken with a twist of my own. In my opinion, this is the best of them all! My ultimate favorite! 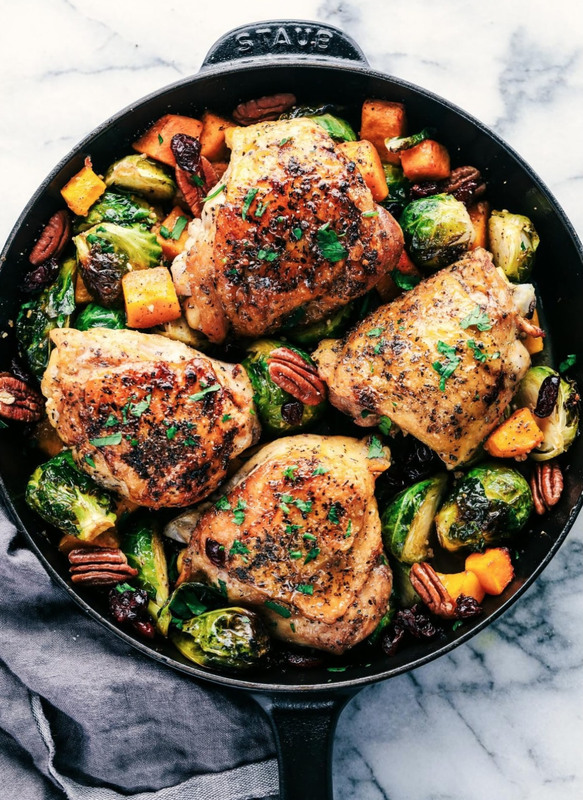 Roasted Honey Garlic Butter Chicken with Brussels Sprouts and Butternut Squash is a rustic and delicious meal that is full of amazing flavor. This is a comforting meal in one that is perfect for feeding your family!